August 23, 2018 – Mark your calendars to join colleagues for a fast-moving, interactive, engaging and fun shared-learning experience in a workshop led by Professor David Katz from Mohawk Valley Community College. 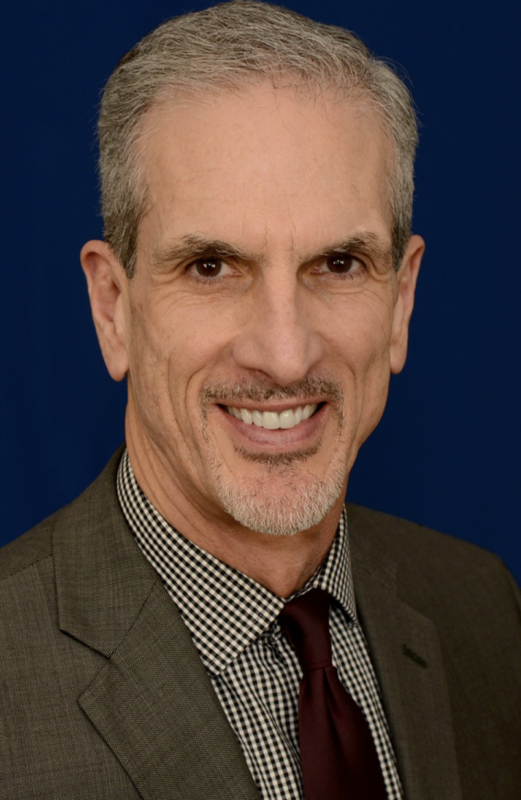 Dr. Katz has over 30 years teaching experience in higher education and expertise providing professional development and mentoring on pedagogical, motivational, and leadership issues for faculty and staff. Participants will explore ways to increase student success, encourage mindsets that lead to a stronger sense of self-efficacy and more persistent effort among students and colleagues. Enhance professional growth and collaboration by improving attitudes toward work, relationships, and learning. The workshop will be held Friday, Sept. 21, from 9-11:30 a.m. in Building R, Room 01. For additional information, contact Rhonda Morris at rhonda.morris@sfcollege.edu or call 352-395-5928.